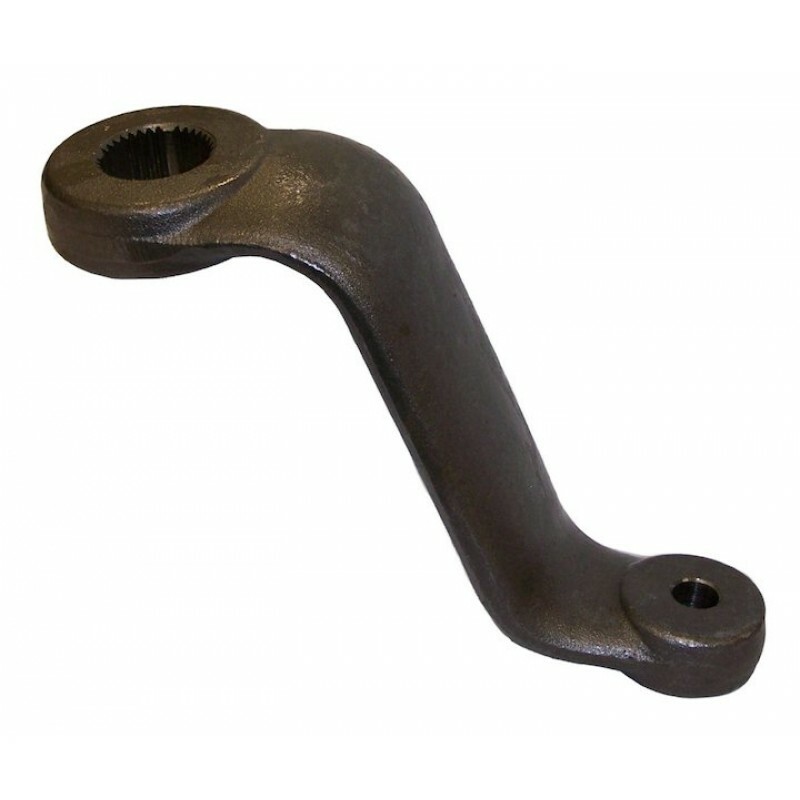 5 inch Drop Pitman Arm; Improve steering performance with RT Off-Road's Drop Pitman Arm. Lifting your Jeep without addressing the steering angles oftentimes results in bump steer and decreased turning radius. Installation of this drop pitman arm will reduce the operating angle of the drag link, resulting in improved steering feel and less wear on steering parts. Each arm is designed to bolt in place of the factory piece with no interference issues. Jeep Wrangler (TJ) (1997-2006) with LHD; with Power Steering; with 8 inch or Higher Lift. Jeep Cherokee (XJ) (1984-2001) with LHD; with Power Steering; with 4 inch or Higher Lift. Jeep Comanche (MJ) (1986-1992) with LHD; with Power Steering; with 4 inch or Higher Lift. Jeep Grand Cherokee (ZJ) (1993-1998) with LHD; with 4 inch or Higher Lift.